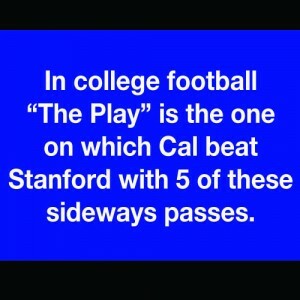 When UC Berkeley junior Kevin Shen took the Jeopardy! online test last March to qualify for a spot on the TV show, he didn’t expect much of it. But when he was notified in June that he had made it through the preliminary round and was being considered for a place on the program, his aspiration to compete on the game show he’d been watching since age 6 became a reality. Another 50-question test, an in-person interview and a mock game play later, Shen received the news that he would be representing his school in the Jeopardy! 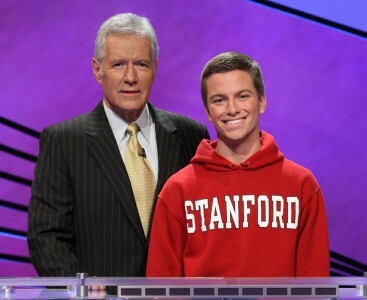 College Championship, in which he would have the chance to win $100,000. If Shen, a mathematics and computer science double major, wins the tournament, which airs Feb. 10 to 21, he could also secure a spot in the Tournament of Champions to compete against other Jeopardy! winners from across the country. Although Shen’s odds were low — nearly 15,000 college students took the online test — he stood out from the crowd and was selected as one of 15 people to compete in the college tournament. Despite this feat, Shen waited two days until Thanksgiving break to share the news with his family in person and even kept the announcement hidden from his friends until January. Although Shen’s invitation to participate on the show was beyond his family’s imagination, Shen’s father, Weimin Shen, recalls his son’s interest in playing word games with his younger sister and watching the show Quiz Kids as a middle school student. Shen never joined any school quiz teams, however, and informal trivia games as a child and among college friends constituted his only experience before competing on Jeopardy!. Though he had not competed for any of his schools in the past, as the only UC Berkeley student at the tournament, Shen became, in effect, the representative for the student community. 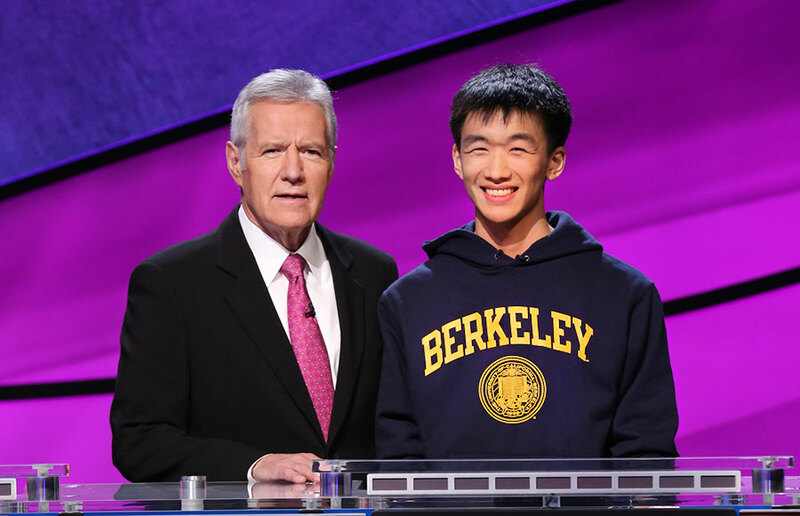 For Shen, competing while wearing his UC Berkeley sweatshirt added elements of both pressure and pride, which was heightened by the fact that only six UC Berkeley students have competed in previous Jeopardy! college tournaments. While Shen felt nervous when he first arrived on set in Culver City in January to tape the show, once the game began, his anxiety disappeared. Shen used the months leading up to his episode’s taping — which will air Feb. 12 — to brush up on some trivia he’d seen on the show by watching previous episodes and reviewing possible topics ranging from geography to Shakespeare. Looking back on his experience, Shen said the competition became more of a contest against the game board instead of his peers once the 15 contestants — including students from Middlebury College, Ohio State University and Princeton University — had gotten to know each other. Contact Chloee Weiner and Becca Benham at [email protected].